Closeout! - Velvet embodies the august resplendency of time-honored traditional rugs. Superbly handcrafted with opulent motifs, each design is double-washed for unadulterated luxury. 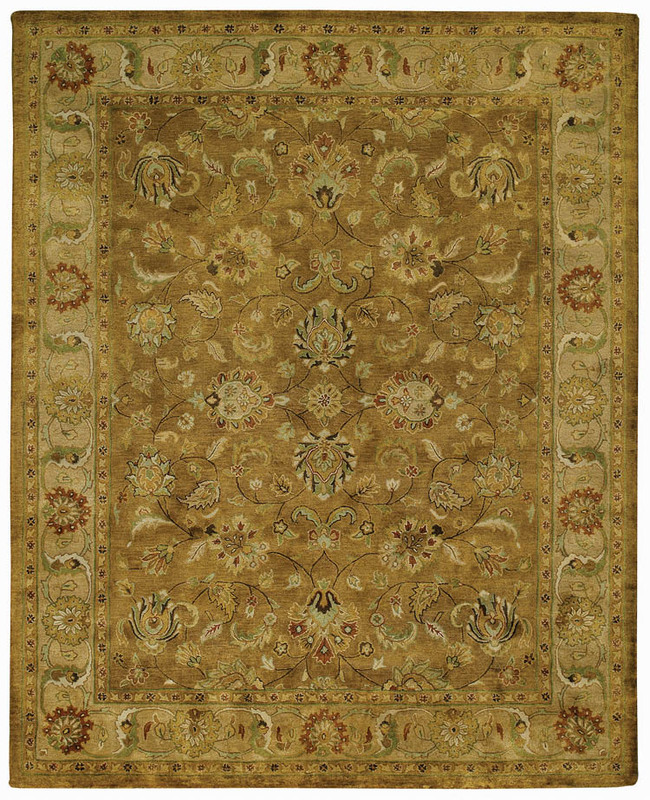 The Mirza style, a member of our Velvet collection, is a wool, traditional rug design from Capel Rugs. Velvet-Mirza rugs have a hand tufted construction.